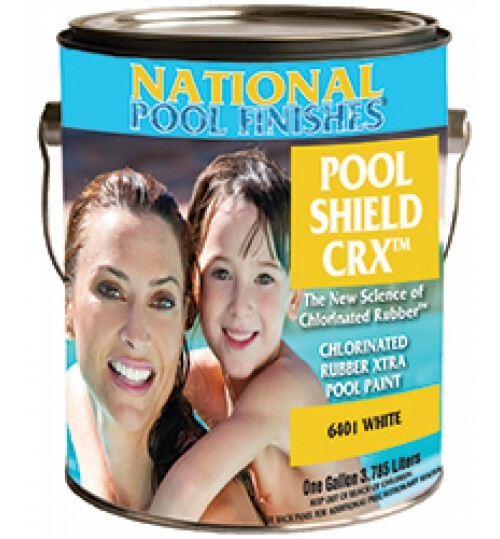 Designed to remove minor scratches and light oxidation while producing a high-gloss wet look finish on fiberglass and painted boats. Product contains no wax or silicone. 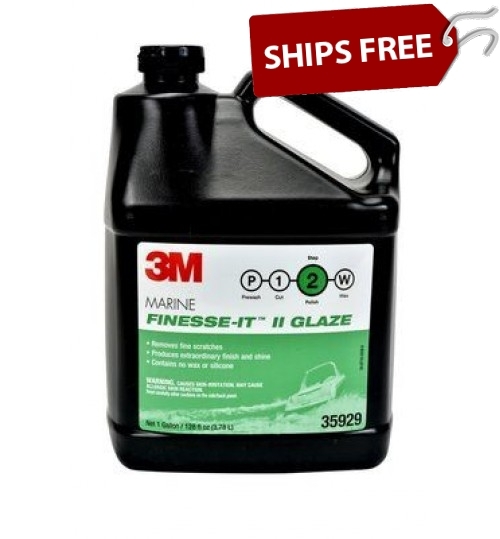 A premium gelcoat polish by 3M. 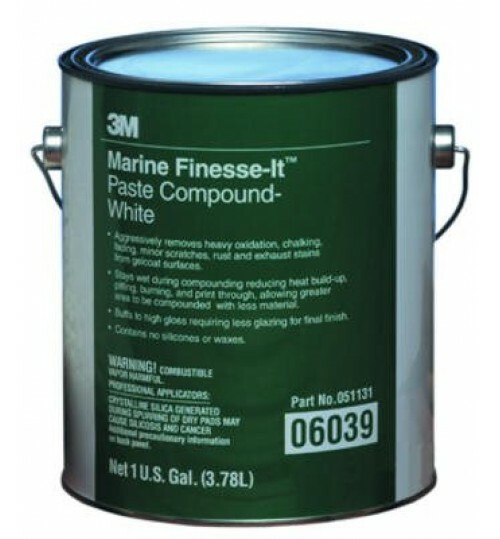 It is also the suggested follow-up step after using 3M™ Marine Super Duty Rubbing Compound (PN09004).